A memory card speed comparison between all the most popular cards in the Nikon D7200. 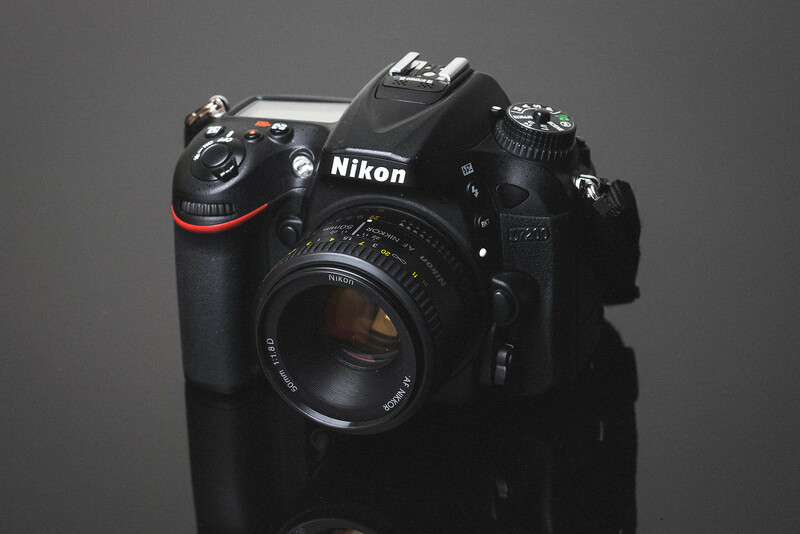 One bad characteristic of the Nikon D7200 is the slow memory card write speed. It seems the Nikon D7200 performs a lot like Sony cameras in that it uses slow USB 2.0 bus speeds to write to memory cards. With a single processor this means the camera has to wait for each image to transfer to the memory card before processing the next image. This makes Nikons mid and lower end APS-C cameras some of the worst performing cameras in terms of memory card write speeds aside from Sony. The good news is, because of this bottleneck, most memory card perform about the same so you can buy a cheaper card without it impacting your performance too much. For the D7200 write speeds; three tests are done and the average is calculated. For USB speeds we use CrystalDisk on Windows 10. The fastest SD memory card tested for the Nikon D7200 was the Sandisk Extreme Pro. This is usually the case as this card is a very good card. The Samsung Pro+ U3 would be the runner up followed by the UHS-II Delkin. Sandisk and Samsung seem to hold the throne here while Kingston and Sony also performed well. Although you gain no performance in camera by using UHS-II memory cards, they do have an edge when it comes to transferring speeds via USB 3.0 card readers. Of these I would personally stick with the Toshiba or Lexar cards. Although my Delkin card has been great and is a very fast card, in USH-II compatible cameras, the Toshiba and Lexar 2000x usually outperform the competition. When you see SDHC or SDXC on a memory card, this has to do with how the card uses memory. SDHC are 32 bit cards while SDXC are 64bit cards. Typically any card 64GB or higher is going to be SDXC and 32GB cards and lower will be SDHC. These formats really only matter if you’re shooting with Sony cameras and want to take advantage of certain video codecs. Although, recently Sony has been adding support to allow for these codecs to work even in SDHC. The U1 and U3 specs on a card have to do with the minimum write speed. It doesn’t mean U3 is faster than U1, it just means that U1 cards are garanteed to perform at a minimum speed of 10MB/s, and U3 cards are garanteed to perform at a minimum speed of 30MB/s. While it looks as though the Nikon D7200 doesn’t perform according to U3 minimum specs, it actually does get very close when it writes to the card. What we are seeing are other delays involved when processing each shot before transferring. The Nikon D7200 also has an internal bus speed max similar to USB 2.0 speeds which has a cap at around 30MB/s. While not a great performer in terms of memory card write speeds, it’s still a great camera especially for the average Joe that doesn’t do a lot of burst shooting. If sports and nature photography is your thing and you shoot a lot of high speed burst photography, then perhaps this camera is not for you.